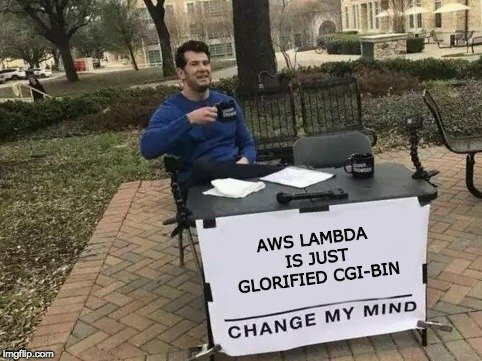 AWS Lambda is a service from Amazon Web Services that runs individual functions of code rather than running a server. It currently (04-2017) has a quite generous free tier. AWS Lambda restricts payload sizes to 10mb, which means you can start having rejection issues if you try to upload more than a 5mb file. This page was last edited on 4 April 2019, at 08:59.